To create a serene and calm atmosphere in the bedroom, there are many factors and variables to considerations. One of the most important things is the color and how to combine it. In order to choose the suitable paint colors for your bedroom, you have to mind about the color temperature. Warm color will appear more active and stimulate your eye. Meanwhile, cool colors such as any kind of gray hues will create a peaceful and calming impression to your bedroom. On the other hand, not every kind of gray will suit to the impression that you want to bring to the bedroom. 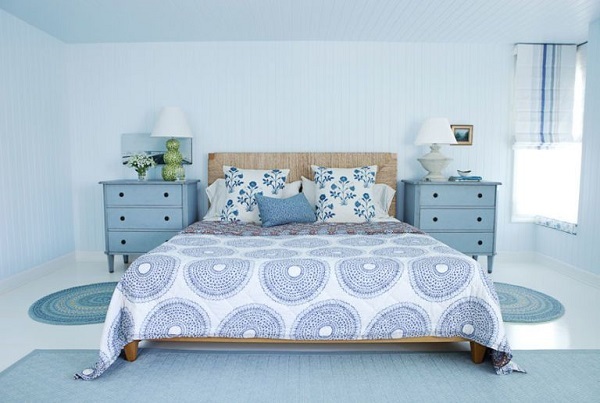 Here, some tips and ideas to choose a calm and serene gray paint for bedroom you can consider. As stated before, not every kind of gray can be suitable for your bedroom. Why? it’s because such color has undergone a drastic transformation for years. Gray paint for bedroom is no longer associated with a grim and cave-like that bring a gloomy atmosphere. With many ranges of gray hue, you will have many options to choose for your bedroom. Stylish, sophistication, and glamor now has become the insignia of the gray color. But, how to pick the right gray in order to raise up that impression? Below are some hints to guide you to choose the right one. This lighter gray simply will look like silver at a glance. In a well-lit room, it will appear luminous and glowing. In order to make a dazzling and serene atmosphere, combine it with off-white in furniture or bedding set. Whereas, you may also add a little bit of subtle color such as yellow or red to give a bit of flagrant touch in your bedroom. For a perfect silver gray, you can pick Zircon 7667 by Sherwin-Williams. It is the most suitable representation of silver gray. Do you want to make a perfect combination for a dull gray wall? Just try yellow. Medium gray and vivid yellow is a perfect combination to bring cheerfulness in any room. Put some vivid yellow accents in decors and bedding set and paint the wall with mid-tone gray. On the other hand, don’t do it vice versa for your bedroom. Yellow is not a recommended color for the bedroom as it is too flashy and flagrant. In this case, the shade of gray from North Star 6246 by Sherwin Williams is a magnificent choice. This very warm shade of gray works perfectly for your cubicle workspace. Meanwhile, the blend of cool gray and a warm beige works too for your bedroom. If you want to play safe with gray and avoid from having dull color, you can try this stylish color. Greige, a cross between gray and beige, will make the atmosphere in your bedroom become serene, cozy, and chic. 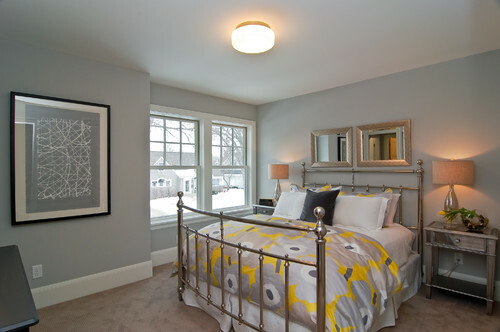 Mega Greige 7031 by Sherwin-Williams is a perfect greige to be applied in your bedroom. In order to create a stylish and restful bedroom, why don’t you just try natural gray? This scheme is inspired by the shade of gray in the nature such as rock, pebbles, birds, and many other. 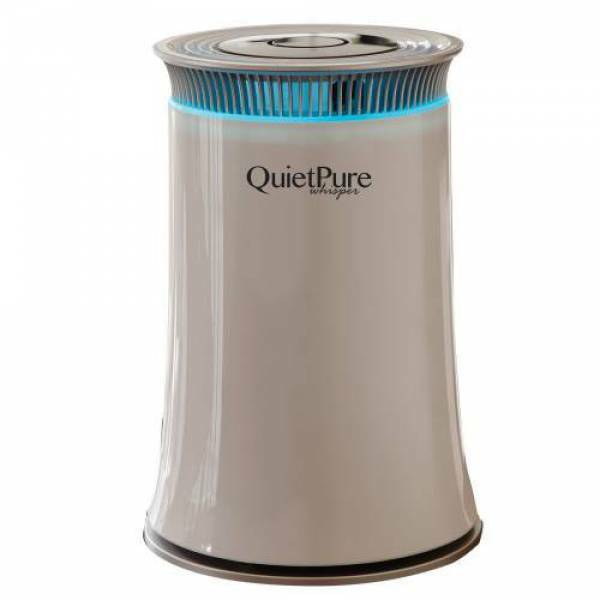 As it already has created great and glorious beautiful scenery in natures, it works perfectly too for your bedroom. It creates a tender and inviting impression for your bedroom. 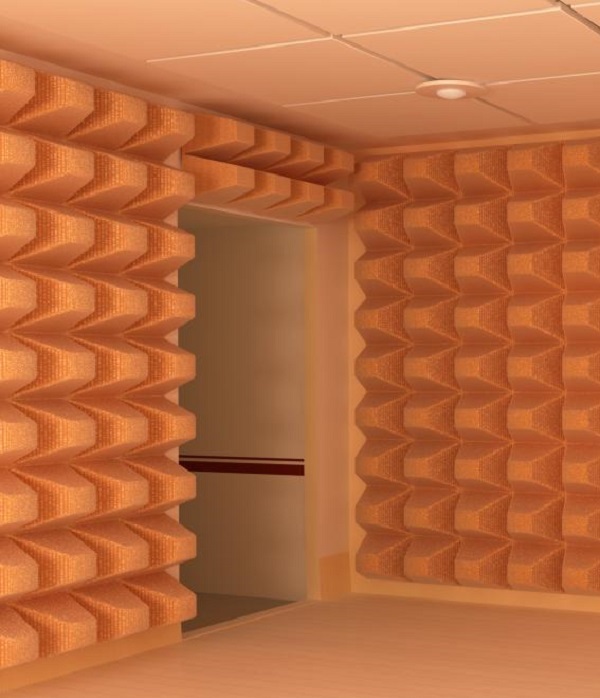 Making you feel relaxed in your bedroom. 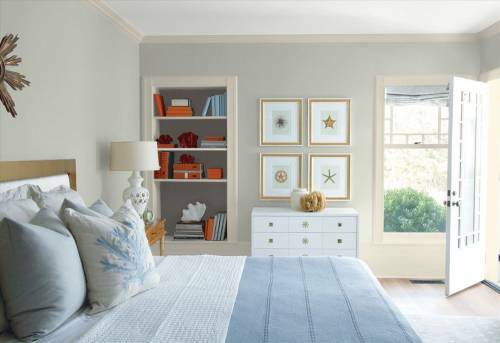 For a perfect color pick, use Gray Horse 2140-50 by Benjamin Moore. As a neutral color, gray gives abundant option to offer as it has lots of shades and hue. Combine it with different texture and shade in order to avoid it become dull and drab. This classic and timeless pewter gray -with a bit of bronze- can bring fun and spacious impression in any bedroom. 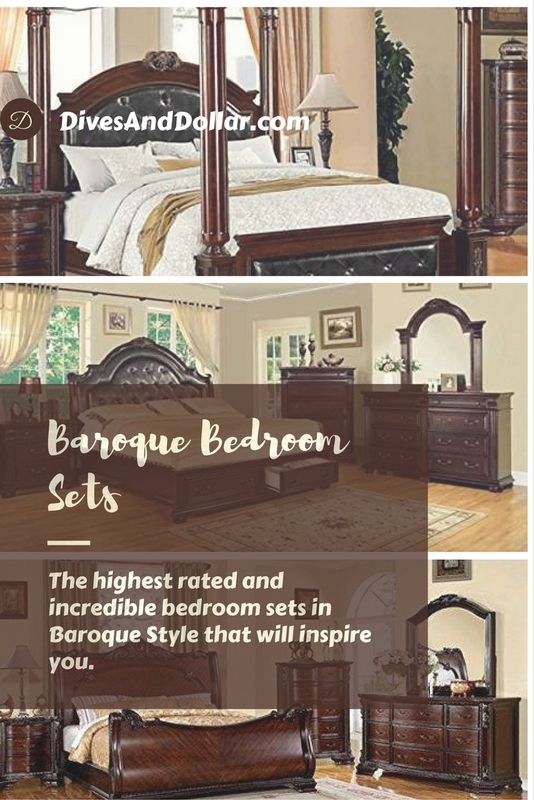 It is very excellent for the small bedroom and very elegant for a wider one. 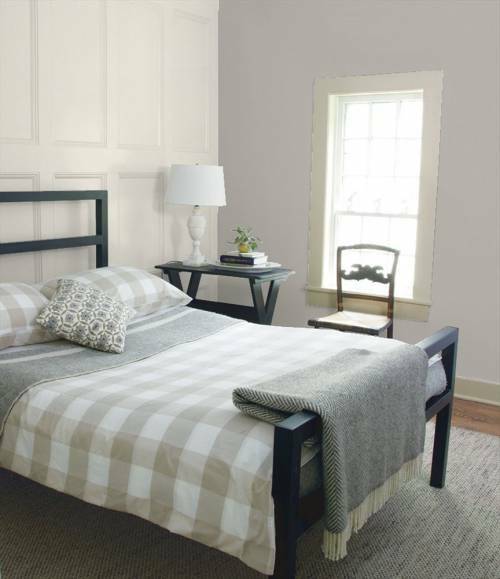 For the purpose of creating an elegant bedroom, you can pick Stone Harbor 2111-50 by Benjamin Moore. A little bit of blue in lighter gray can make it become a much cooler gray than ever. Put it on a south-facing bedroom where the sun always shines the room during the day to cool off it. In another way, you can apply this blue-gray to fit a chic and contemporary style bedroom. It will freshen the overall look of your bedroom as shown in the picture above. Bluish gray fits perfectly with blue accent on the bedding set and mint on the nightstand. 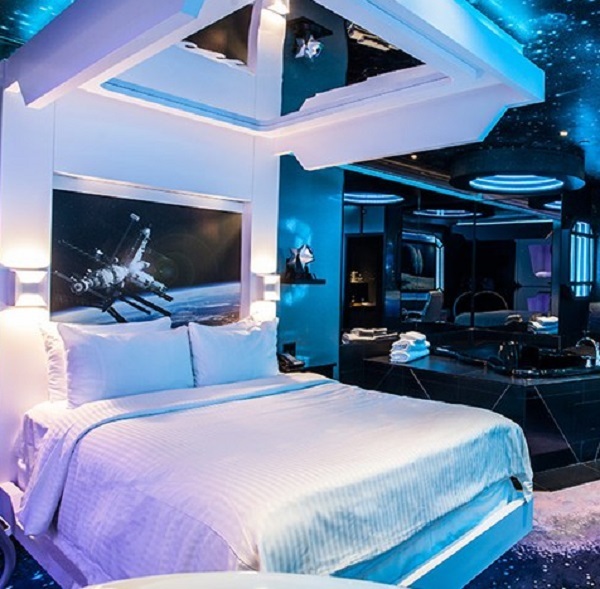 Creating a cool and roomy bedroom in elegance. A Mt. 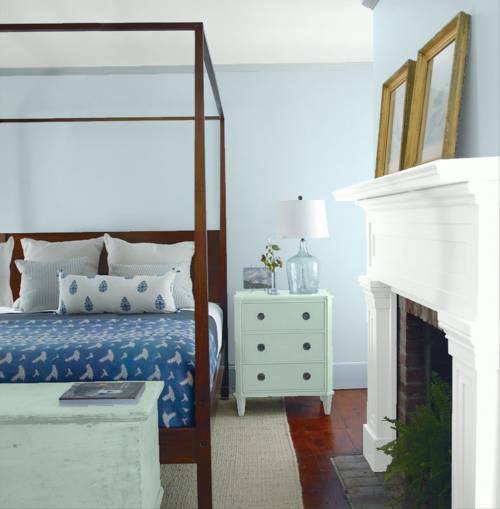 Rainier Gray 2129-60 by Benjamin Moore is the best blue-gray you can have for your bedroom. 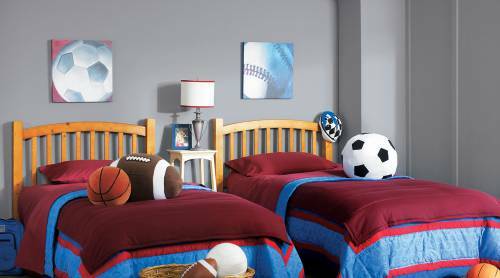 For a more casual and masculine look for your bedroom, you can use gray with a little bit of purple undertone known as purple gray. 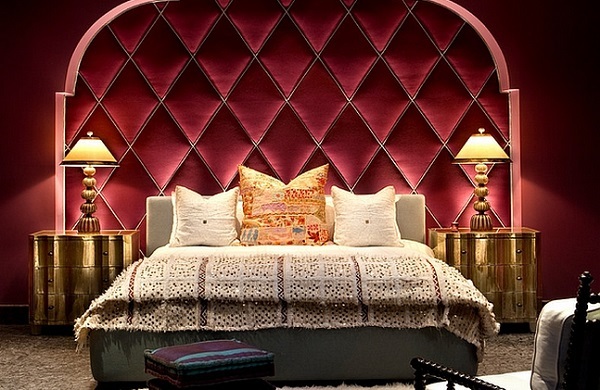 If you want to apply it in the bedroom, just use this color as an accent, not the entire wall. It will give an elegant statement against the neutral wall. As represented in the picture above, a luxurious and elegant style from golden shade fits beautifully with purple Gray accent on the back of the bed. 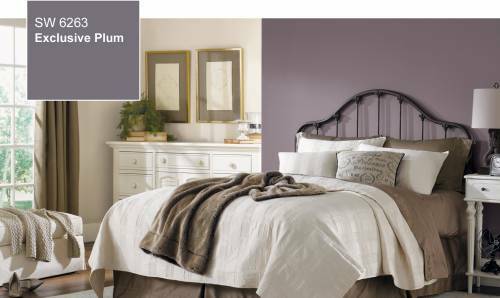 In addition, an Exclusive Plum 6263 by Sherwin-Williams is the best example of the purple gray you can have. A more subdued tone of gray can be a good option in order to bring serene to your bedroom. Instead of making it as an accent, you can make it as the entire wall color. 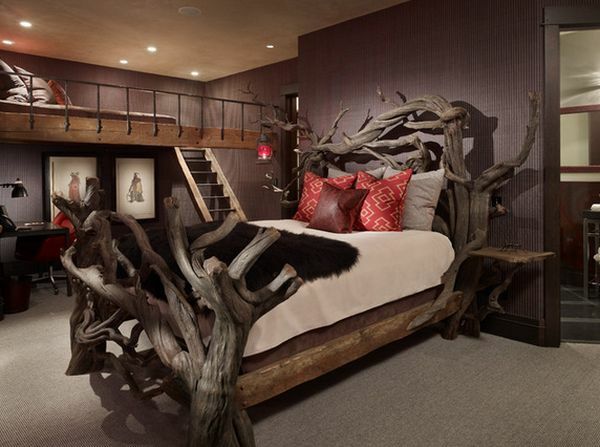 It will create a striking contrast when combined with white or vivid colors in bedding set and furniture. Like in medium gray, bright yellow will work too with smoky gray. For a more colorful alternative, you can try an experiment with other unexpected hues such as cranberry red, burnt orange, or bright lime. A Gibraltar 6257 by Sherwin-Williams is the best representation of smoky charcoal gray you might want. Combining slate gray with another neutral color such as beige, tan, and other organic shade can be dull for your bedroom. But, if you play it with different finishes and textures, it will work very well. On the other hand, you can use the slate gray wall as the backdrop of various material decoration. As shown in the picture above, a slate gray wall fits perfectly with bluish and magenta combination in decoration and bedding set. Meanwhile, natural finish on exposed headboard gives an interesting accent into this boy’s twin bedroom. Choose a Steely Gray 7664 by Sherwin-Williams for the most suitable hue of slate gray. 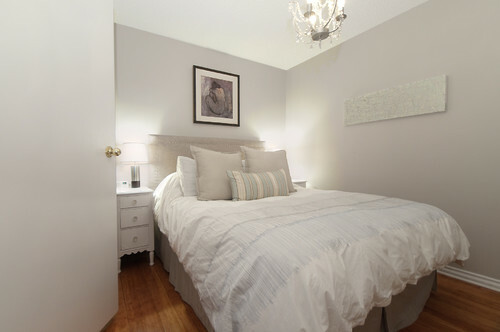 If you feel a white wall is drab for your bedroom, you can choose a lighter shade of gray. 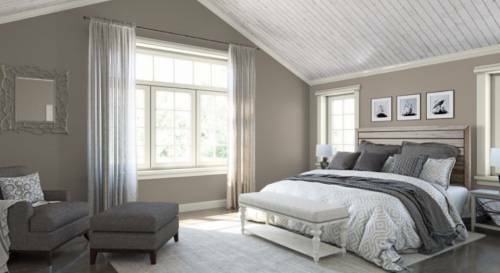 A subtle gray will bring spacious feel into a small or windowless bedroom. As shown in the picture above, the mixture of different shades of white make this elegant bedroom does not look drab. 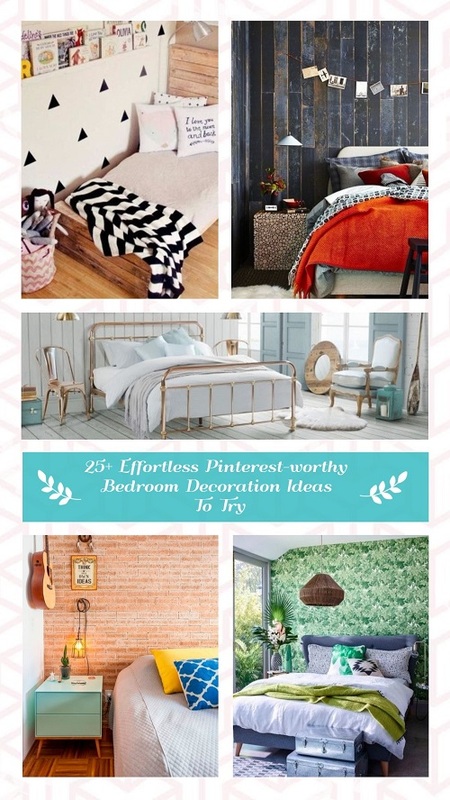 It will make a smaller bedroom feels roomy. So far, the most suitable hue representing subtle gray is Cascade White 2127-70 by Benjamin Moore. Choosing a suitable gray for your bedroom sometimes can be complicated. But, if you already knew the hint, applying gray paint for bedroom will be so easy. There are just two key point you can consider in order to to choose the right gray paint for bedroom. The first key point is about combining the right temperature of gray with natural light outside. 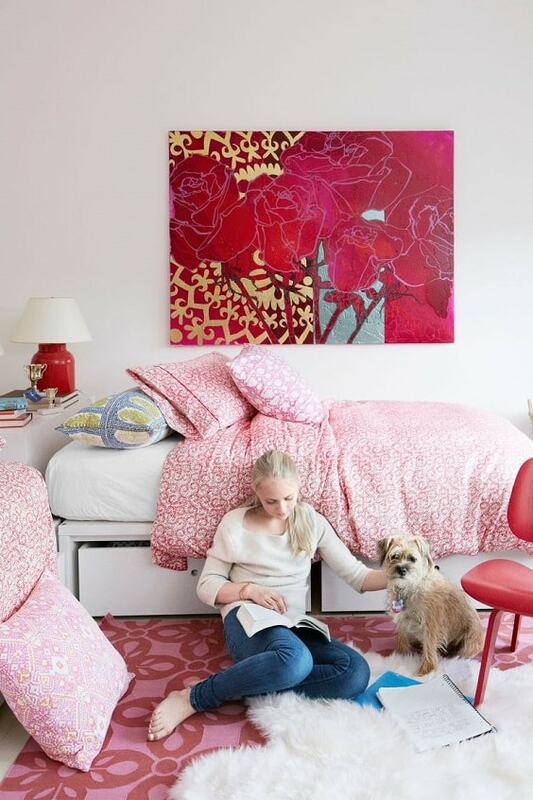 If your bedroom is constantly illuminated by the sun all day, use medium shade that will soften the dazzling light. It will bring serene and calm impression in your bedroom. On the other hand, if your bedroom is small with limited natural light, use a lighter shade to bring the spacious and roomy feeling in the bedroom. Meanwhile, you can add darker shade as an stylish accent and combine it with another softer neutral color for the best result. The second key point is knowing the characteristic of gray itself while being imbued with another color. As a neutral color, basically a light gray will soften the nature of the complementary color. It will create a more serene and calm hue than the complementary color. But when it comes with a darker gray, it become a strong accent that will amplify the complementary color characteristic itself. Based on that two points, you can choose the right gray paint for bedroom that suit suit with the impression you want to bring.